Make yourself at home in one of the 12 guestrooms. Private bathrooms with showers feature rainfall showerheads and complimentary toiletries. Satisfy your appetite for lunch or dinner at the bed & breakfast's restaurant, or stay in and take advantage of the room service (during limited hours). Buffet breakfasts are available daily from 7:30 AM to 10:30 AM for a fee. Stay in one of 9 guestrooms featuring flat-screen televisions. Cable television is provided for your entertainment. Bathrooms have bathtubs or showers and complimentary toiletries. Make use of convenient amenities, which include an arcade/game room and tour/ticket assistance. 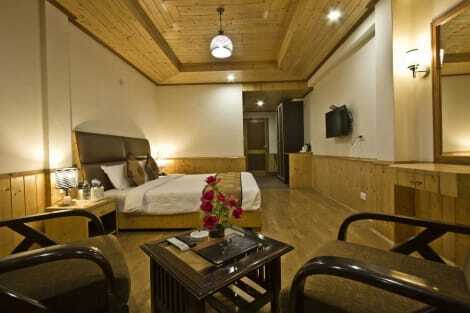 Located in Manali, OYO 1837 Hotel Golden Meadows is within a 15-minute drive of Shiva Temple and Mall Road. 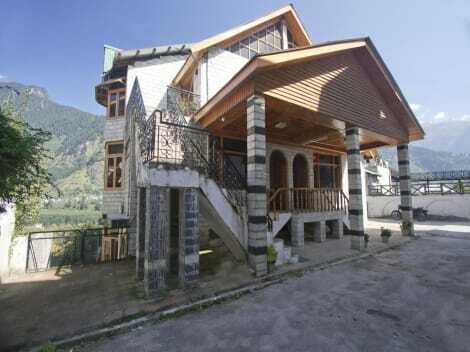 This hotel is 2.3 mi (3.7 km) from Tibetan Monastary and 2.4 mi (3.9 km) from Hadimba Devi Mandir. 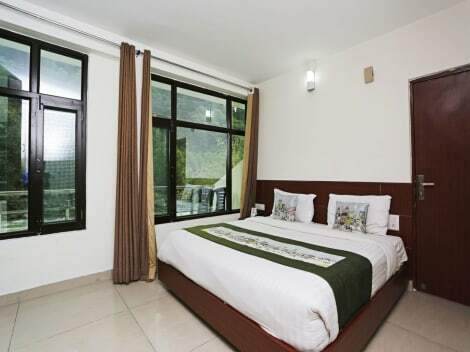 lastminute.com has a fantastic range of hotels in Manali, with everything from cheap hotels to luxurious five star accommodation available. 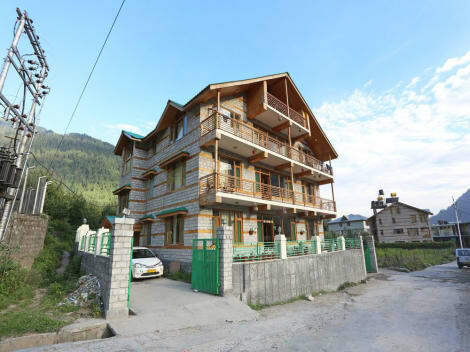 We like to live up to our last minute name so remember you can book any one of our excellent Manali hotels up until midnight and stay the same night.